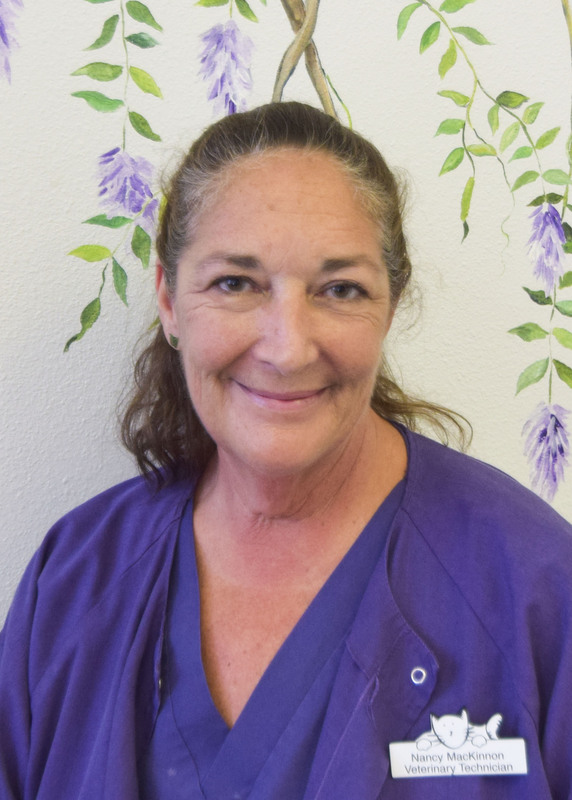 As co-owner of Best Friends Animal Hospital, Dr. Clarkson is committed to providing each of her clients and patients the personalized and compassionate care they need and deserve. 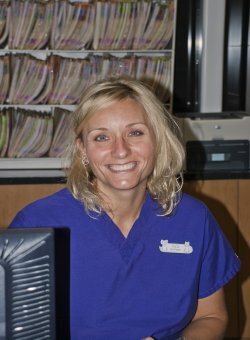 She is dedicated to diagnosing your sick pet and then providing you with a treatment plan to ensure his or her recovery. By practicing for over 20 years in Florida she is uniquely qualified to advise her clients on the special medical dangers unique to Florida pets. 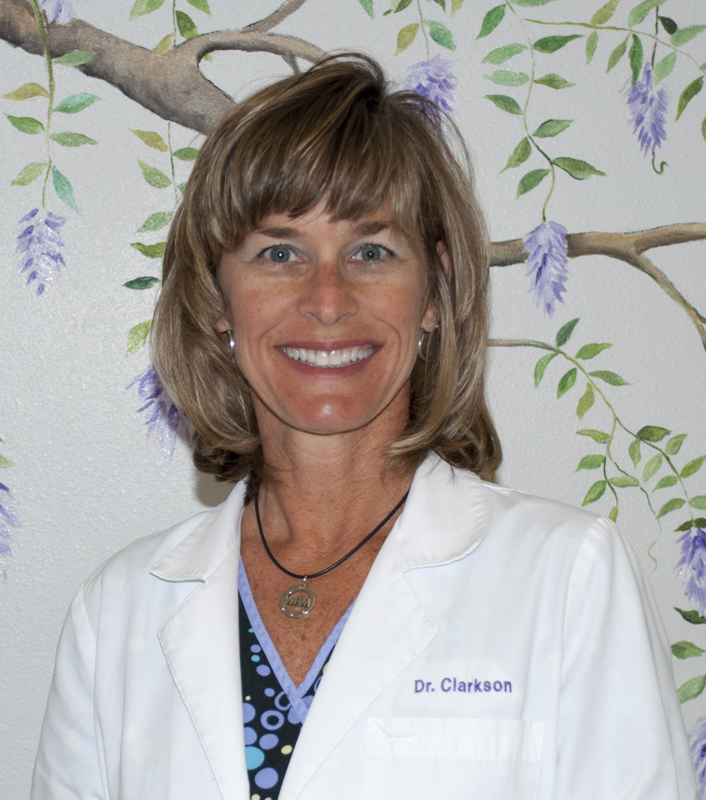 Dr. Clarkson earned her doctorate degree in Veterinary Medicine from the University of Florida in 1990. She is a member of the American Veterinary Medical Association and the Florida Veterinary Medical Association. 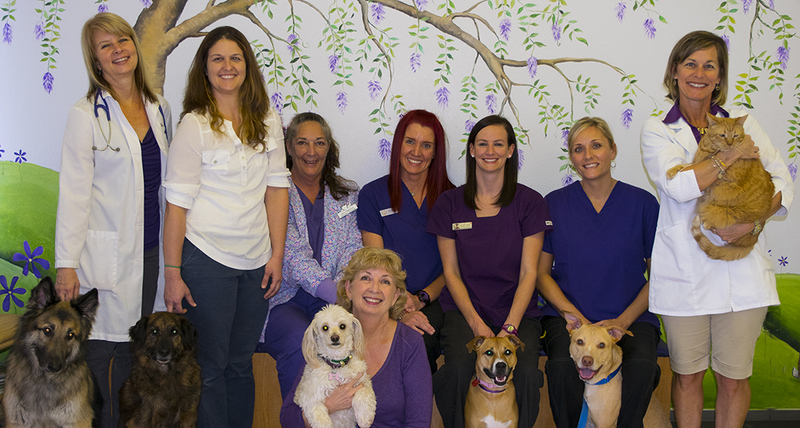 Dr. Fugent, co-owner of Best Friends Animal Hospital, has a passion for focusing on each of her patient's needs. Her focus includes getting to know your pet's uniqueness —so she'll take the time to put them at ease. Her patients are often excited to see her again at their next appointments. Dr. Fugent earned her doctorate degree in Veterinary Medicine from the University of Florida in 1990. She is a member of the American Veterinary Medical Association and the Florida Veterinary Medical Association. 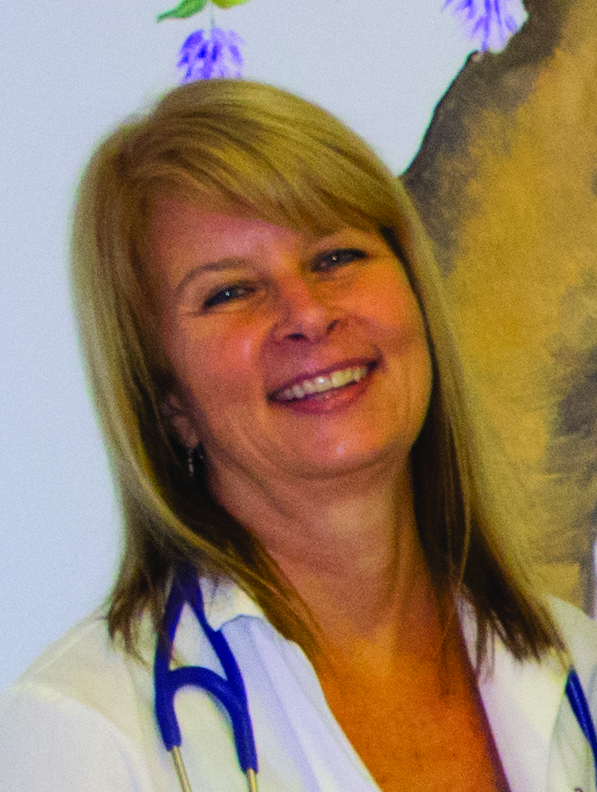 We are pleased to welcome Dr. Weber as an Associate Veterinarian as of June 2014. She brings her expertise in small mammal (pocket pets), bird, and reptile (exotics) medical care to our hospital. She was raised in Toledo, Ohio then moved to Florida to attend Florida Institute of Technology. After gaining some life experience she attended and graduated from Mississippi State University in 2010 with her doctorate degree in veterinary medicine. 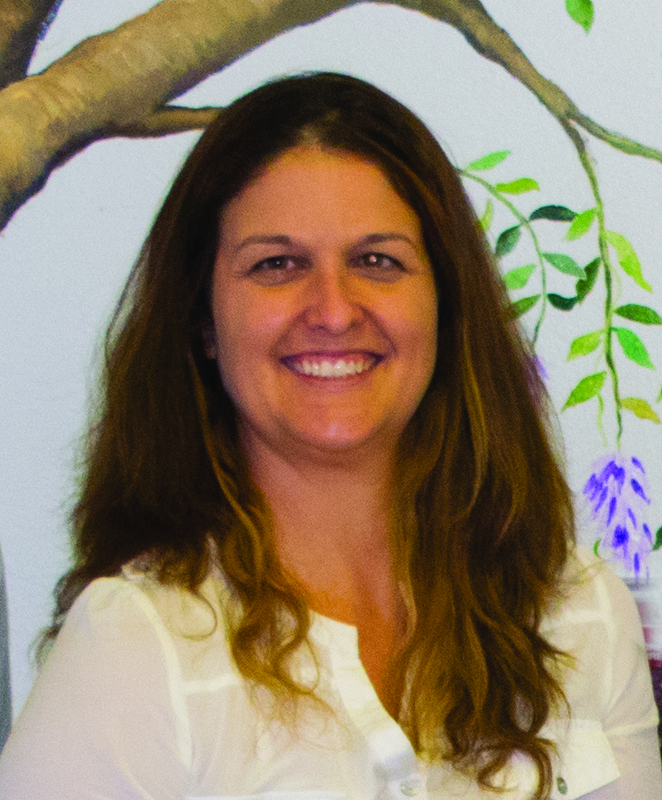 Dr. Weber is a certified veterinary acupuncturist and is training in Chinese and Western herbal therapies. She believes in combining different modalities of Eastern and Western medicine to provide the best treatment for all pets - small animals, birds, and exotics. When she's not examining and treating patients, she is an active member of the Sarasota County Rowing Club, enjoys running, reading, beach time, and sampling craft beer!